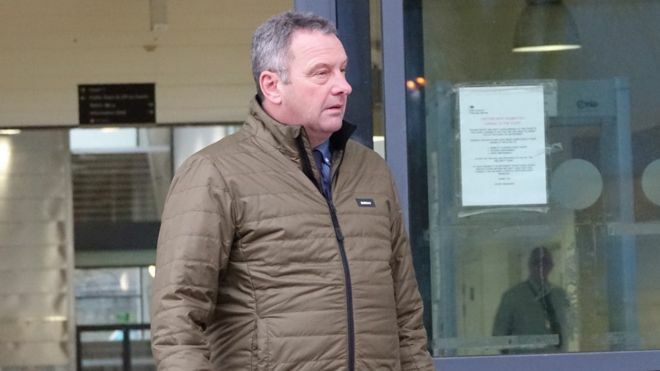 A huntsman has been found guilty of illegally hunting a fox and assaulting a saboteur. Christopher Amatt, 58, denied both offences which happened during a Boxing Day hunt at Great Thurlow, Suffolk, in December 2017. Archibald Clifton-Brown, 19, was cleared of the hunting charge but was found guilty of assault by beating. District Judge Nick Watson, sitting at Ipswich Crown Court, has ordered the two men to pay fines totalling £400. During the three-day trial, it was heard Buckinghamshire and Bedfordshire Hunt Saboteurs Association and the North Cambs Hunt Sabs attended the annual hunt. The district judge was told the saboteurs heard the “chilling” sound of hounds on the scent of a fox and had tried to get the huntsman to call the dogs back. Amatt said there was nothing he could do once the hounds were “locked on”, other than to get in front of them. The court heard there was a tussle over the dead fox, which was when anti-hunt campaigner Steven Milton was assaulted. Clifton-Brown said he was trying to stop Mr Milton from “stealing” the carcass, which he said belonged to the landowner. He said he was “almost certain” the saboteurs would use it as “propaganda”. 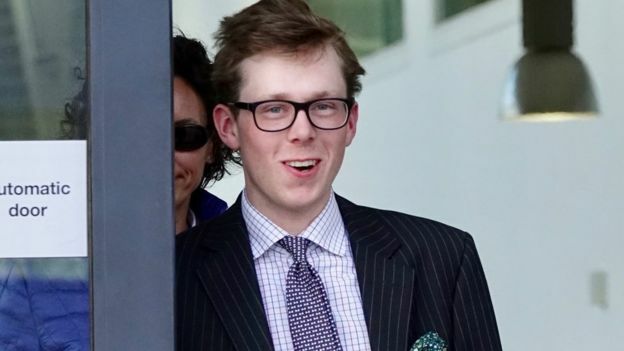 The judge fined Amatt, of Gaines Hall, Attleton Green, £150 for hunting a fox in breach of the Hunting Act 2004 and fined him £100 for common assault. He also ordered him to pay £600 in prosecution costs. Clifton-Brown, of Little Bradley Hall, Haverhill, was fined £150 for assault by beating and was told to pay £450 prosecution costs. Both men were ordered to pay a statutory £30 victim surcharge.